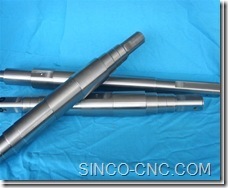 We can produce all kinds of mechanical parts and components based on technical drawing,sample,or even a Concept. Our Competitive advantages: One-Stop Shopping from "Drawing to Part". 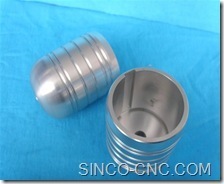 More than 10 years’ experience in domestic and overseas markets makes us a professional and efficient company in the industry.We have been keeping stable business relations for more than 5 to 10 years with our major clients in Europe and US market,and Asia. 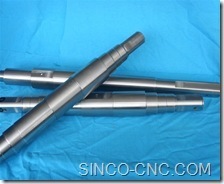 We have earned a good reputation in the OEM/ODM metal parts market.Our products are widely used in automotive industry, such as train line, railroad, forklift, loader crane, mining, as well as other agricultural, municipal, engineering and air tool machinery. Our Vision – To be a valuable supplier for customized engineered products and a global platform for cost effective solutions in manufacturing ODM & OEM products! 1. 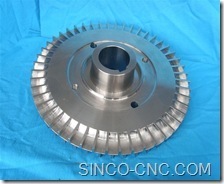 Material: carbon steel, tinplate, alloy steel, stainless steel, copper. 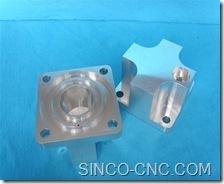 Brass, aluminum or as per customer’s drawing. 2. Surface treatment: polished, Zinc plated, nickel plating, chrome plating, powder coating, e-coat, HDG, black anodizing. 3. 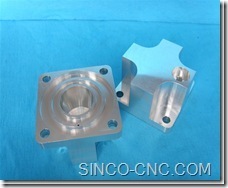 Mould designed in house. 6. 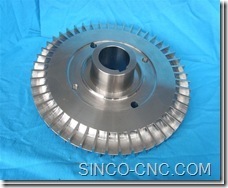 ODM/OEM, Rohs, ISO certified.ASTM/ASME/JIS/DIN/ES/GB and others. Most enterprise autos mainly garaged in the think of recent Hat are needed to hold private insurance cover. Because of this a vehicle registered in the think of recent You are able to, however mainly encased throughout Nj-new jersey is needed hold Nj-new jersey insurance cover. New york state mandates that an organization needs to be licensed or approved by the Nj-new jersey Automobile insurance Decide to do insurance policies. Respond to All The Visitors Questions, And You are A single Action Closer To Profitable Them More than!